Adventure knows no bounds with the Mutsy Nio Combi. 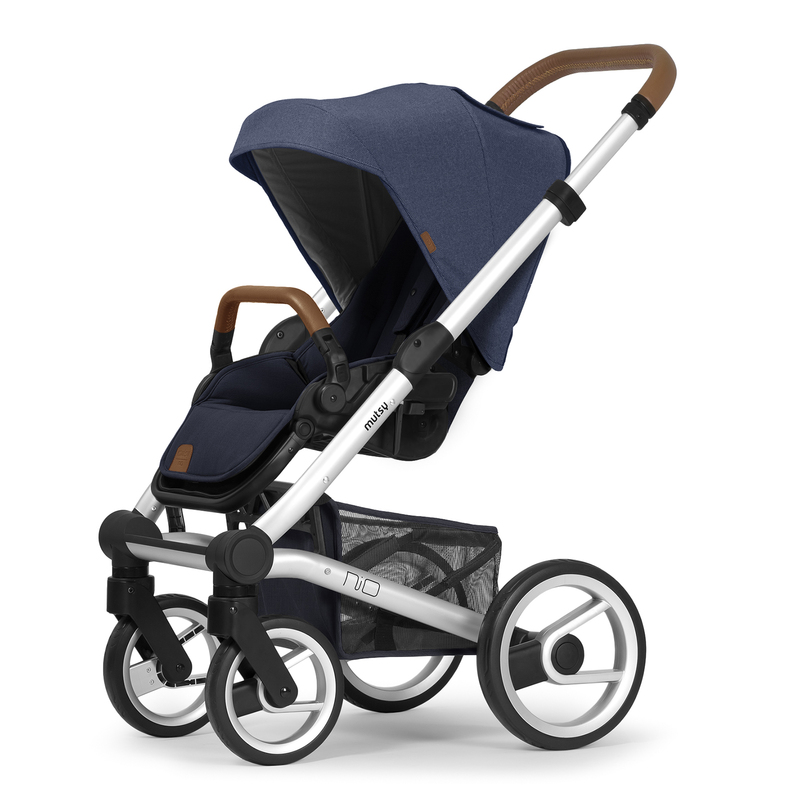 With a lightweight yet robust frame, integrated suspension and wheels that are a mix of foam and rubber for additional comfort and grip, the Nio makes it easy for parents to get out and explore the great outdoors. 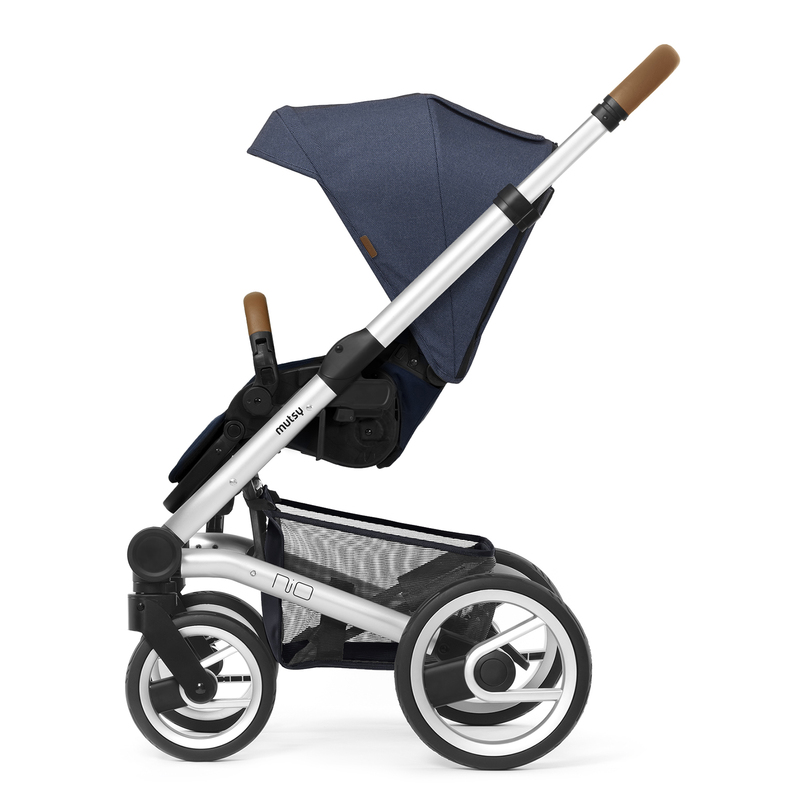 Featuring a height adjustable push bar, the Nio is suitable for all parents and can be used with either the carrycot, seat unit or car seat (all included). 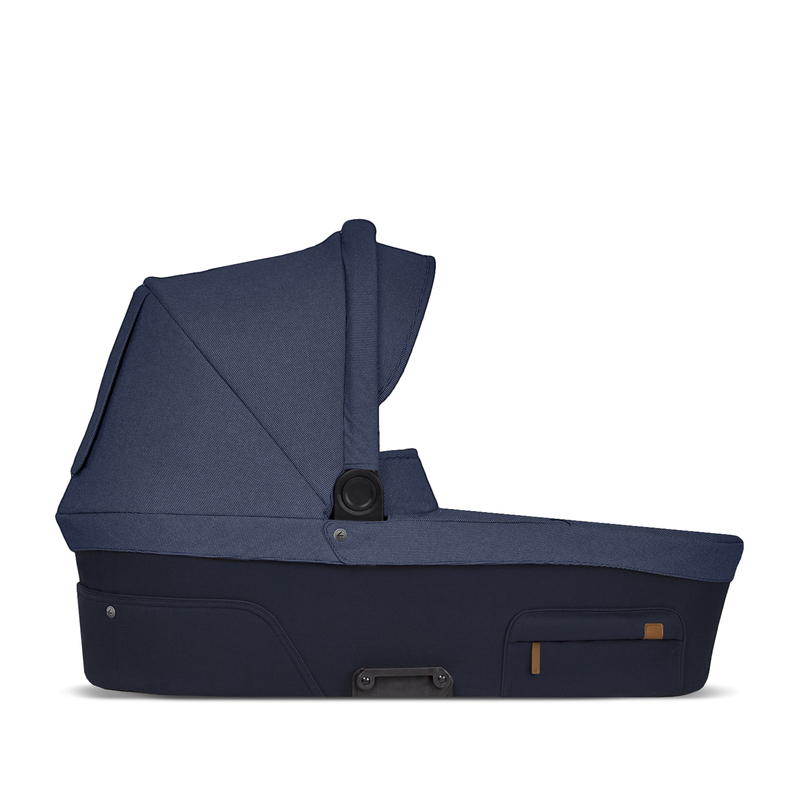 When used with the carrycot, you will notice that the pram body is mounted quite high on the frame. As a result, you will not hurt your back when you lift your child out. 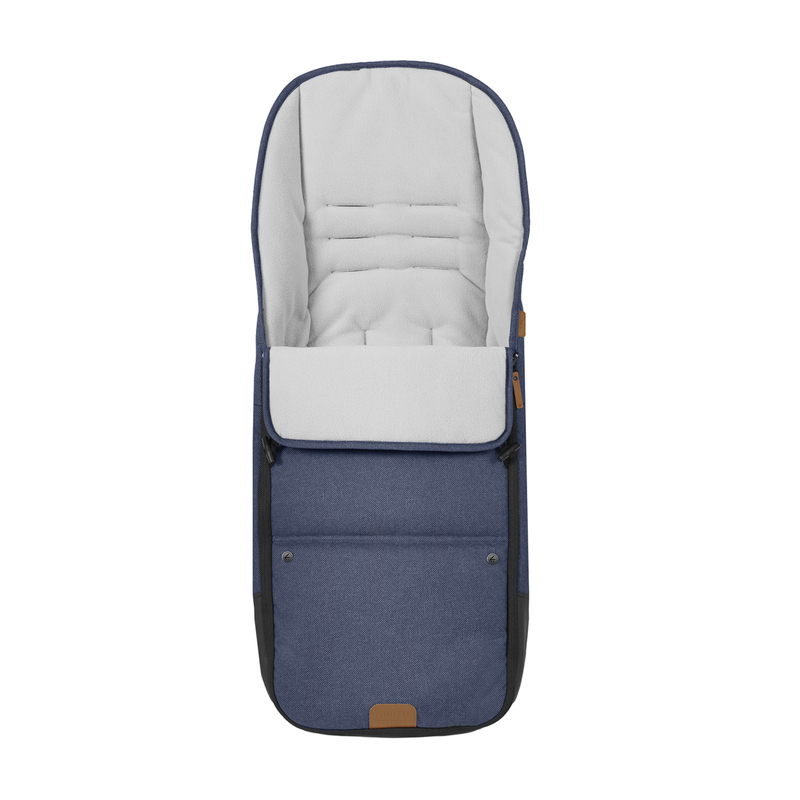 The carrycot is also conveniently foldable, so when it is not in use, it can be collapsed down for easy storage and transport. 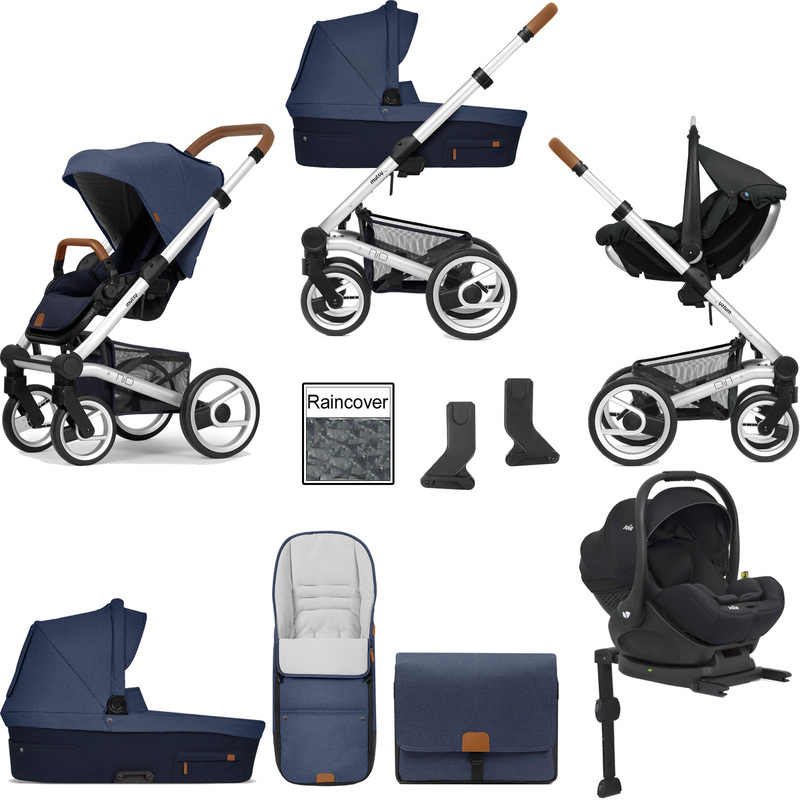 The seat unit can be interchanged with the carrycot, which can be attached so that you can choose which way your child faces - front facing or parent facing. 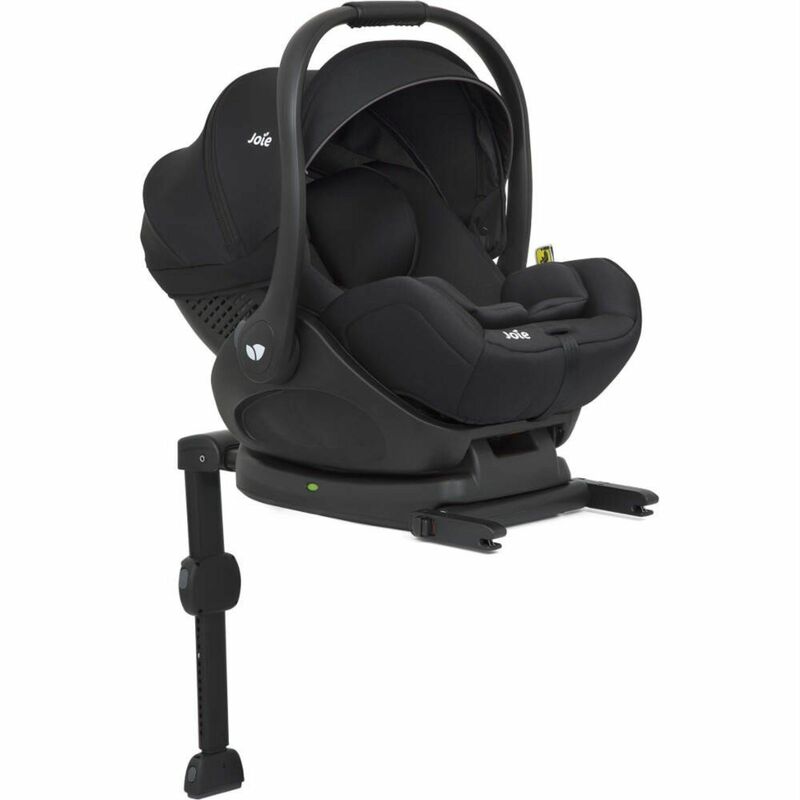 The backrest and leg support can be set to various positions, which is very important for the health of your child as small children are not advised to sit in the same position for extended periods of time. 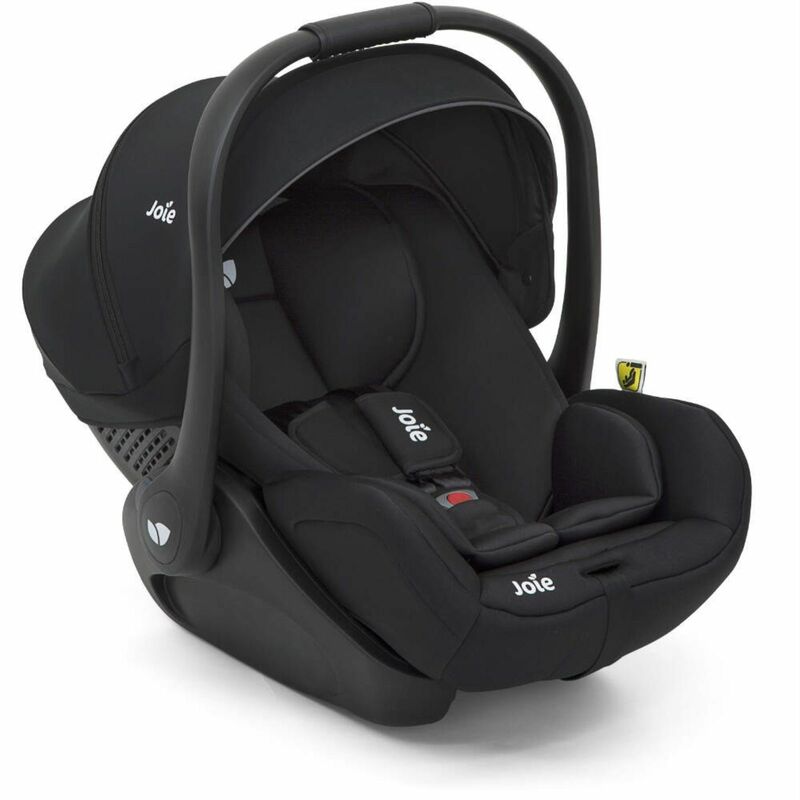 The canopy can be extended to protect against strong sunlight and the controls for setting the seat position are to be found high up at the back of the seat, so that you can reach them more easily. 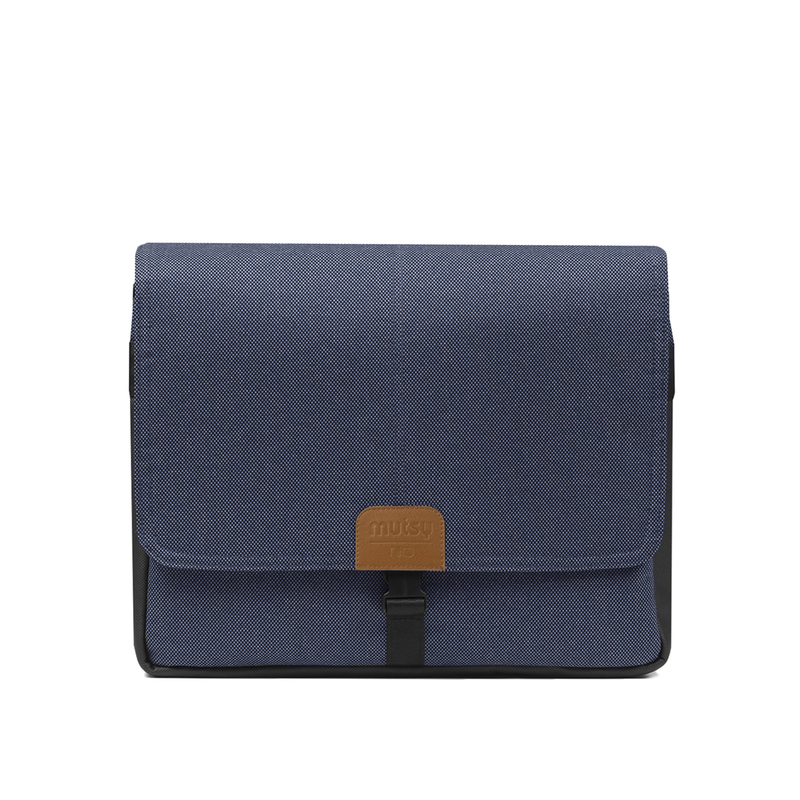 The Nio chassis can be folded into an extremely compact unit that easily fits into any vehicle and is convenient to carry. 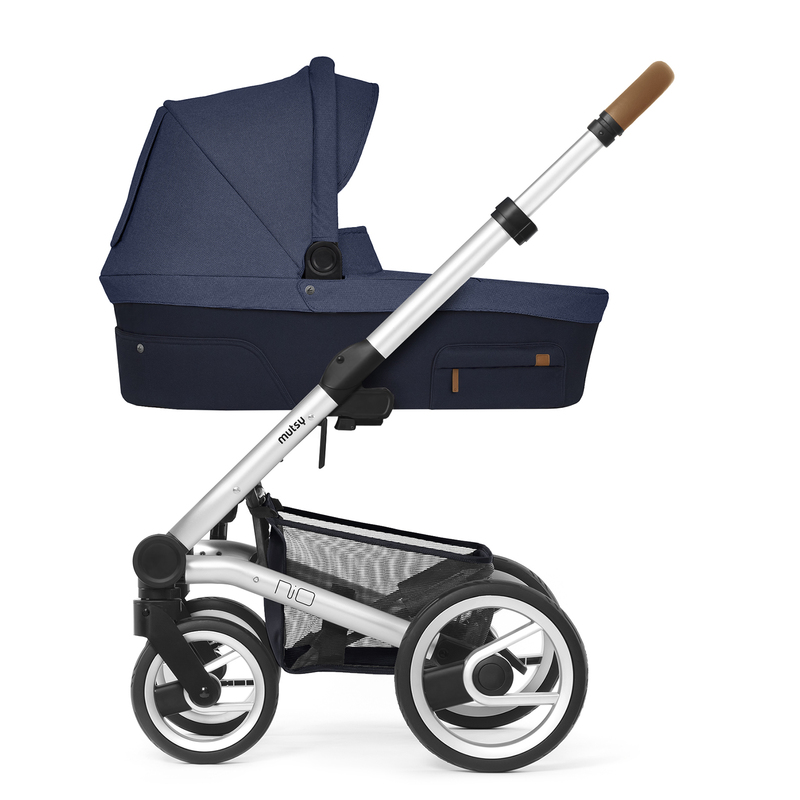 When folded there is also an option to extend the push bar so that you can easily pull the pram behind you (just like a trolley).